The 14th annual Cape Town International Jazz Festival (CTJIF) Free Concert is going to get heavy this year with some of the Mother City’s most celebrated local talent playing alongside the pioneers of acid jazz. On Wednesday 3 April 2013 one of the most successful acid-jazz/UK funk groups of all time the Brand New Heavies will join one of South Africa’s jazz greats Jimmy Dludlu as well as winner of the popular local Open Mic Jazz Vocal completion Candice Thornton, Cape Town pop star Jimmy Nevis and the St Joseph’s Maritzs School band on the stage in Green Market Square. The Brand New Heavies are a British band whose unique mix of jazz, funk and soul has lit up the dance scene for well over two decades, and they show no sign of stopping. They first become known in the 1980s as an instrumental acid jazz group and have became a significant feature of the British music landscape. Jimmy Dludlu is a self-taught acclaimed guitarist, arranger, band leader and singer, known internationally for his original African Jazz and fusion music. Joining these international stars is well-known jazz, blues, R&B and gospel singer Candice Thornton who mesmerized the crowd at the finals of the Open Mic Jazz Vocal context last year. Born and raised in Cape Town 20 year-old Jimmy Nevis is a singer, songwriter and producer. His debut album is now being distributed in the USA while he is topping the charts with his second single hit Heartboxing. The St Joseph’s Marist College Jazz band hails from the Peninsular and first started out six years ago. Their repertoire ranges from traditional jazz standards to more contemporary pieces, showcasing the versatility of the musicians in the group. 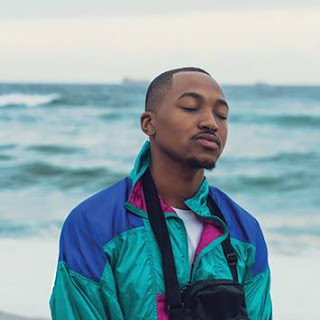 Festival director and CEO of espAfrika Rashid Lombard says: “The Free Community concert is now a well-established Cape Town tradition over the festival period. It is a special evening packed with live music as an exceptional gig for those who are unable to make it to the main show. The Free Concert on Wednesday 3 April 2013 starts at 5pm and is scheduled to end at 11pm. It forms part of the festival’s Sustainable Training and Development (T&D) programme, sponsored by the City of Cape Town, the Department of Arts and Culture, the National Lottery Distribution Trust Fund (NLDTF) through the South Atlantic Arts and Culture Trust, the SABC and South African Tourism. espAfrika will notify the public about road closures around Green Market Square well before the concert. “The SABC has a long history with the CTIJF and during 2012 entered into a three year partnership with Cape Town’s grandest gathering. The partnership extends beyond broadcasting and talks to shared values and a desire for skills transfer to happen,” says Kaizer Kganyago, spokesperson of the SABC. “The SABC is proud to be the co-sponsor of the festival’s T&D programme, aimed at a new generation of musicians, arts journalists and photographers. In order for measureable progress to take place from the T&D initiative, the focus should not be based upon short term results only – developmental work requires longer time frames to deliver meaningful and lasting impact. Patricia De Lille, Executive Mayor of Cape Town: “It is heart-warming to know that many children from in and around Cape Town are exposed to music, musical instruments and rhythms in an entirely new way. The City and this festival have a long track record together: the event attracts visitors to our city while its communities actively participate in the festival. 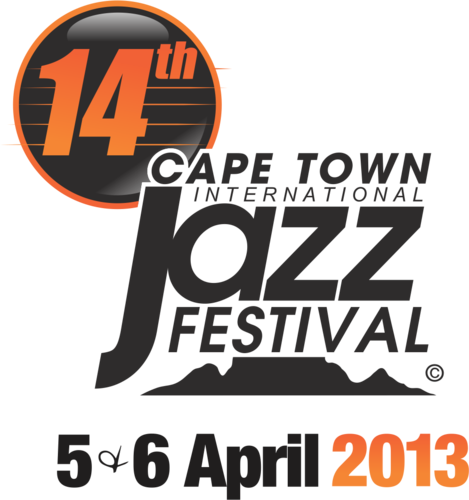 For more information about the 2013 Cape Town International Jazz Festival (CTIJF) visit www.capetownjazzfest.com.